Comments: English: Small-caps|Fig. 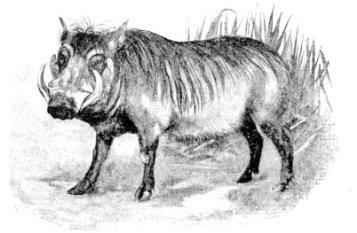 143.—Wart Hog. 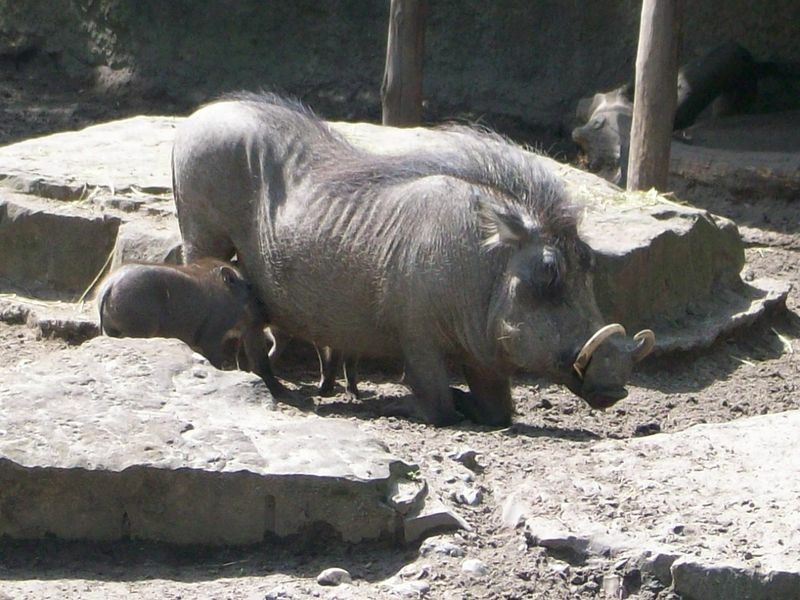 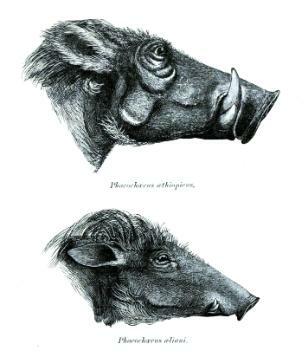 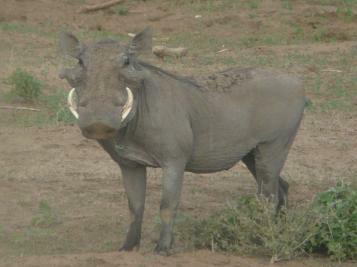 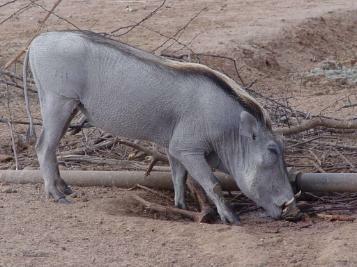 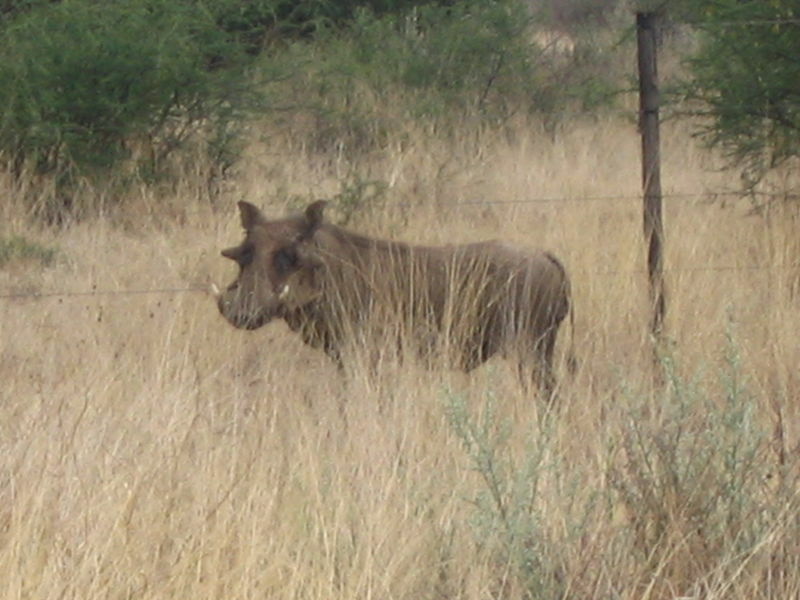 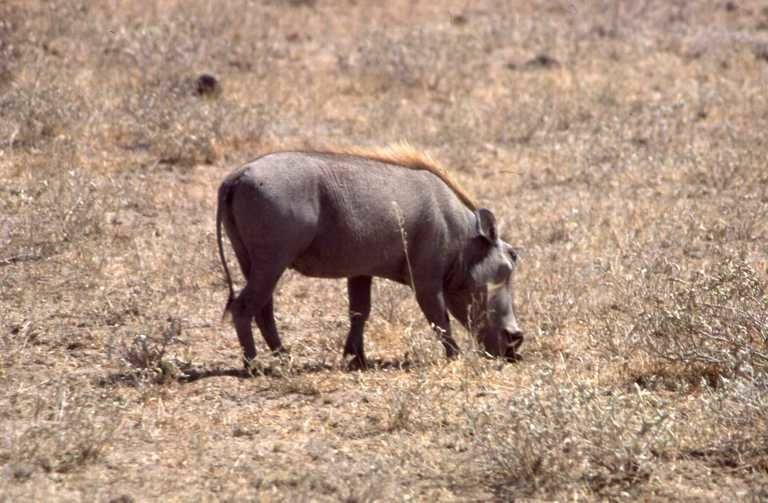 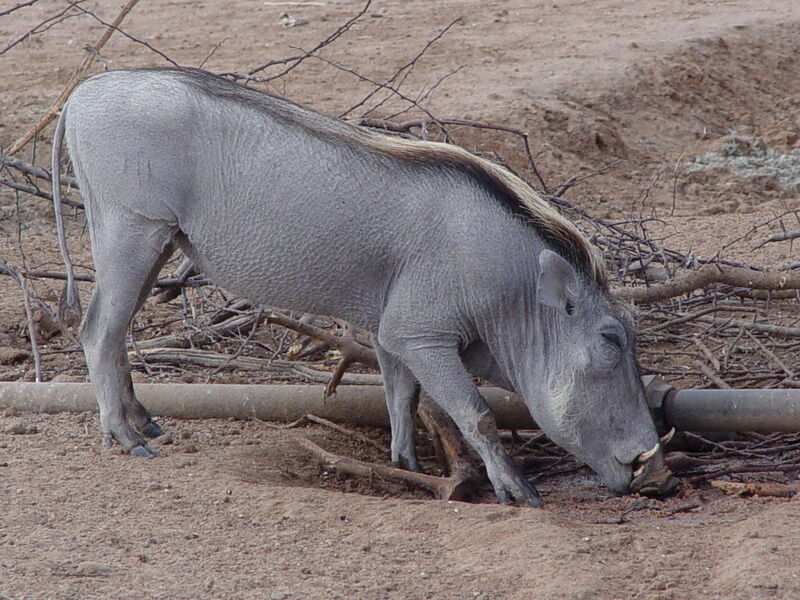 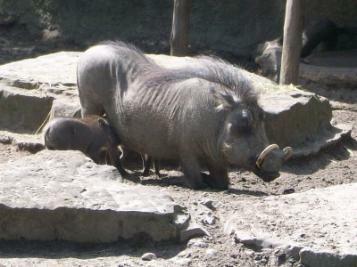 Phacochoerus aethiopicus. × 1⁄6.